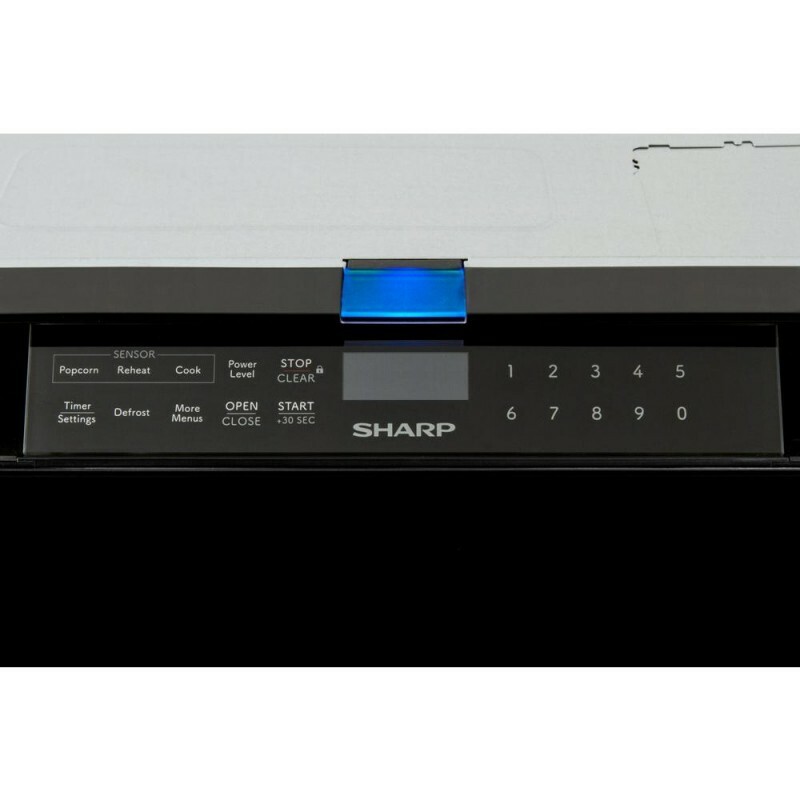 Sharp's top-of-the-line Microwave Drawer features Easy Wave Open for touchless operation. 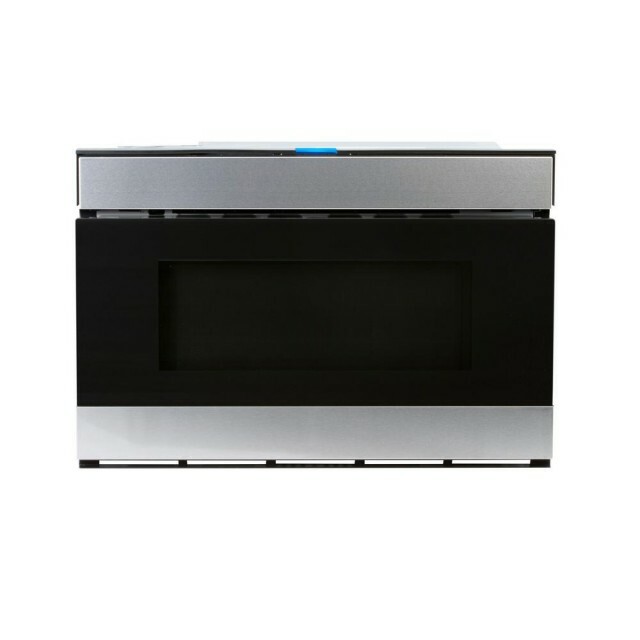 Simply wave up-and-down near the motion sensor and the Microwave Drawer will glide open. 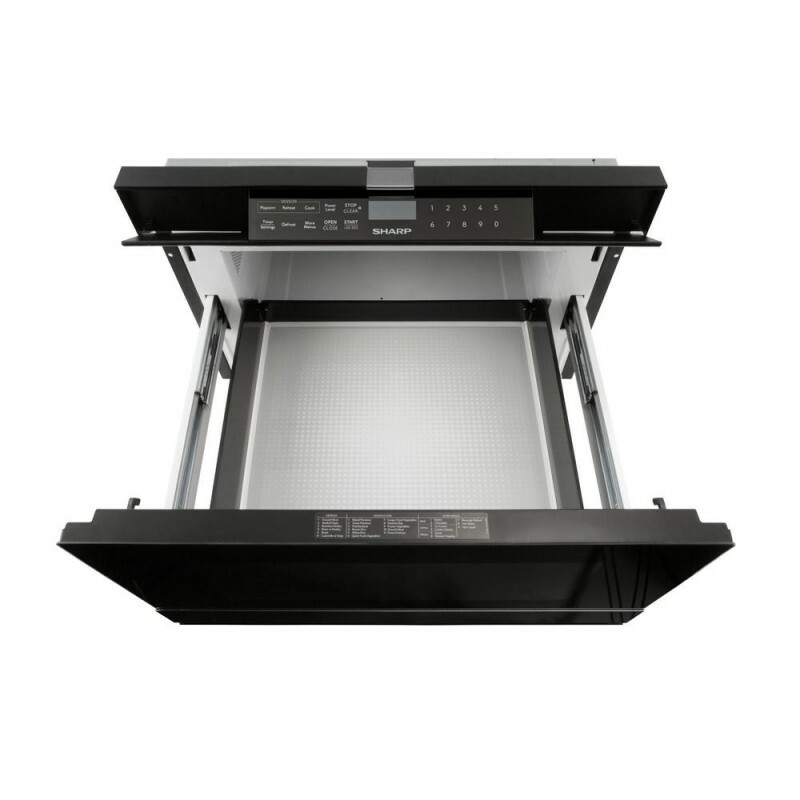 With the touch of a button or a gentle nudge, our patented Easy Touch Automatic Drawer System smoothly closes the oven to avoid the messy spills. 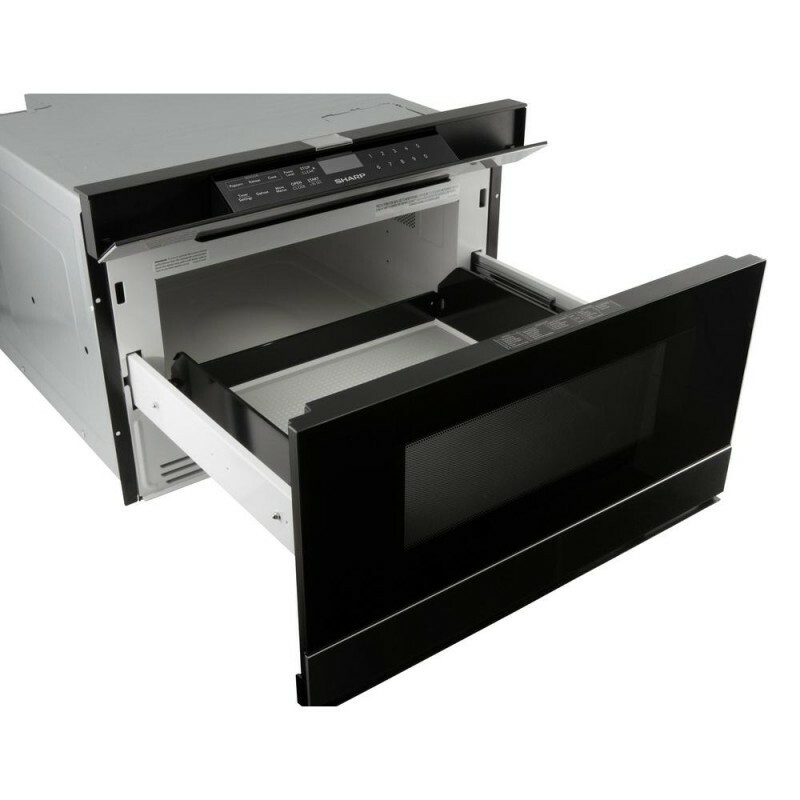 The SMD2480CS Sharp Microwave Drawer stays closed when you walk by, so children and pets won't accidentally open it. The concealed, Touch Glass Control panel is easy-to-see and operate at a convenient 45° angle, keeping all of the controls at your fingertips when you need them, and completely out of sight when you don't. The modern, edge-to-edge, black glass and stainless steel design with bright, LED interior lighting and stylish floor pattern compliments your kitchen and pairs beautifully with other stainless steel appliances. Capacity (cu ft) 1.2 cu. ft.
Good Size Good size and function seems to be good. Still waiting to install in the new house. Great price / good delivery No problems, came on time & the price was great. Haven’t installed into our new kitchen yet so cannot speak to how it works that why I only gave 4 stars. This is a high end Microwave and it works nicely This is a high end microwave.. it looks nice in our kitchen and easy to use. Awesome purchase. Works great. Placed in the side of my island so mush handier than over range. My wife loves it. Great microwave Save space and heats up food fast, just like any good one should.